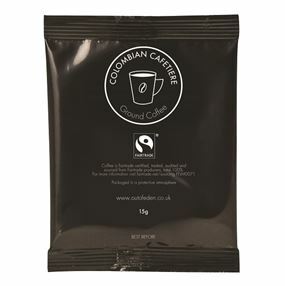 A wide range of options for offering quality coffee to your guests. 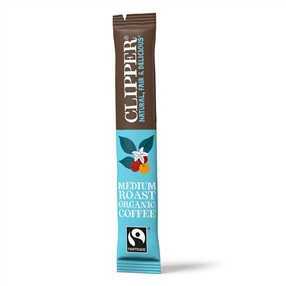 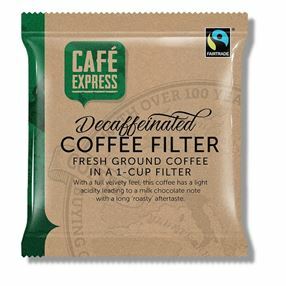 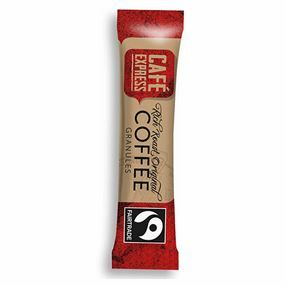 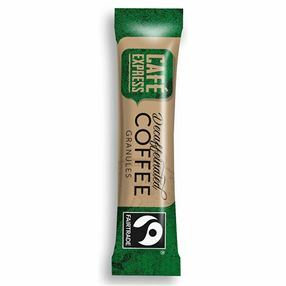 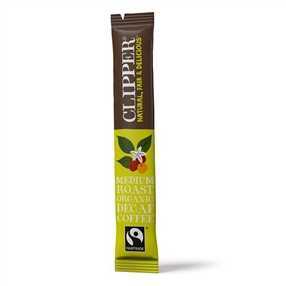 Filter, cafetiere and instant coffees by best brands Cafe Express, Clipper and The Little Coffee Bag co. All in portion packs suited to serving on your hospitality trays. 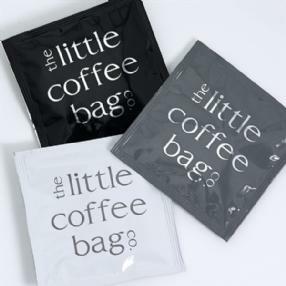 Out of Eden is happy to supply these products in smaller than standard pack sizes.